D-Movie ModeCinematic 24fps HD with sound: Record cinematic-quality movie clips at up to 720p HD (1280 x 720 pixels) in Motion JPEG format, enhanced by NIKKOR interchangeable lens quality and versatility. 10.0 Megapixels for stunning prints as large as 16 x 20 inches. All New, Stylish, All-Metal Design slips right into your shirt pocket or purse! Nikon In-Camera Innovations: In-Camera Red-Eye Fix(TM)--automatically fixes most instances of red-eye in the camera. You may never see red-eye again! Face-Priority AF--Nikon's face-finding technology that automatically focuses on faces. D-Lighting--rescues dark or backlit images by improving brightness and detail where needed. 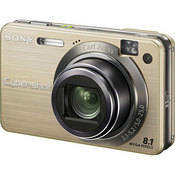 New slim design with a 4x Optical Zoom with Optical Image Stabilizer enable blur free shooting from camera shake. High quality 2.5-inch LCD and optical viewfinder for convenient shooting. Easy Mode and Easy Playback mode for peace of mind shooting and simplified operation. 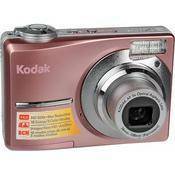 Fully automatic 7.1 Megapixel digital camera with 3.4x Optical Zoom for fun, easy shooting. 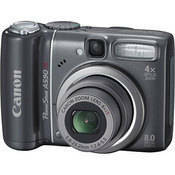 Large, high-resolution 2.5-inch LCD makes on-camera viewing easy; uses "available anywhere" AA batteries. Enhanced Canon Face Detection Technology automatically sets focus, exposure, flash and white balance for greater shooting freedom. DIGIC III Image Processor for sharper images and improved functionality. Motion Detection Technology automatically reduces blur by calculating subject movement and selecting ideal exposure and ISO settings. This is an incredible SanDisk promotion. Rebates ranging from $10 to $200 depending on the number and sizes of cards purchased can get you cards that are almost free. Note: You must buy identical cards to get the quantity rebates! Nikon's D300 is the most advanced DX-format digital SLR camera. It is engineered with pro-level features and performance and features a 12.3 effective megapixel with brand new technologies and advancements. It provides remarkable performance combined with agility to satisfy all your needs. 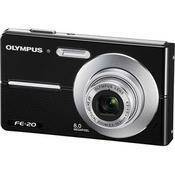 8.0 Megapixels with 4x Optical Zoom, Optical Image Stabilizer, large bright 2.5-inch LCD for superb performance. 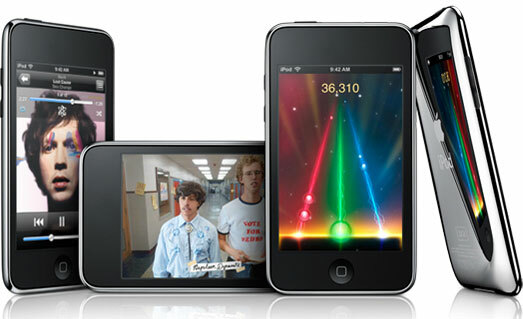 New Easy Mode simplifies operation, and shooting modes from Manual to Automatic make picture-taking care-free. DIGIC III Image Processor assures sharper images and better functionality; enhanced Canon Face Detection Technology sets focus, exposure, flash and white balance automatically for greater freedom. 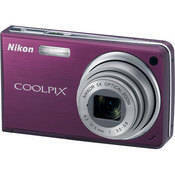 Accepts Wide-Angle and Telephoto Converter Lenses for greater creativity; uses convenient AA batteries. This hot ultra-compact camera is just $173.95 after an instant rebate of $50. Super-deal!! 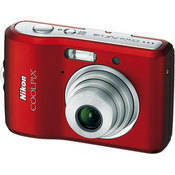 This great little camera is only $89.95 after a $20 instant rebate. Save immensely on previous generation MacBook Pros!! !